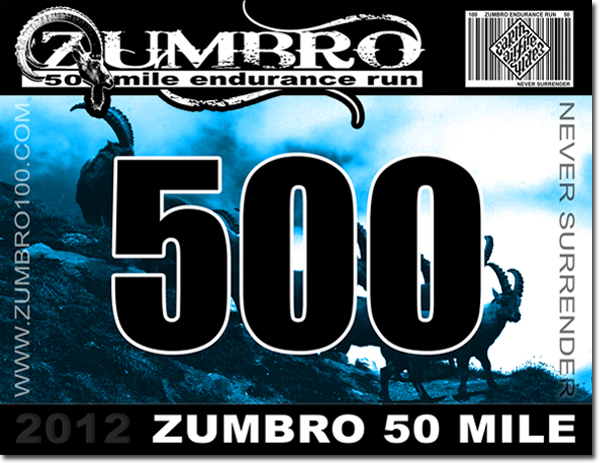 The Zumbro Endurance Run hosts two races simultaneously, the Zumbro 100 Mile Endurance Run (starts at 8:00 AM Friday) and the Zumbro Midnight 50 (starts at 12:01 AM Saturday) . 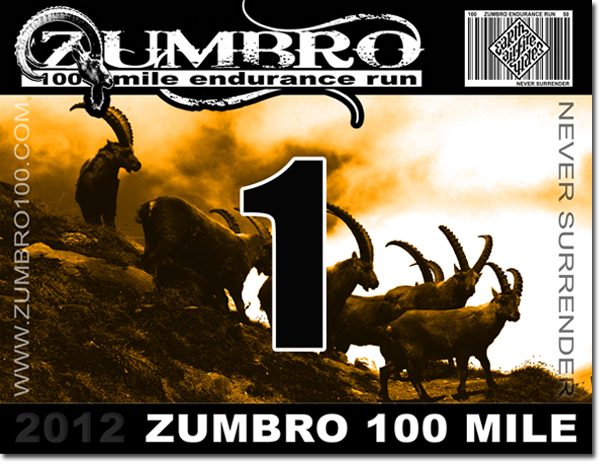 Each distance will have its own unique race number (unique color and number series) so runners can be easily identified by race officials, volunteers, spectators and other runners. Runners who register by the deadline will have their name custom printed on their race numbers along with other important information and emergency contact information. We ask that all competitors wear their number on the front of their body on their outer-most layer at all times. Runners will be tracked coming into and out of each aid station. If we cannot see your number, we cannot track you or take your finishing time and if we cannot do that, you will be disqualified and will not earn an official finish.